The events which will subsequently unfold are about the two wild creatures who have particularly amazing attributes. These attributes are harnessed by the establishment, to great effect, bringing many serious criminals to justice. Poaching is a serious crime and costs the lives of many creatures and rangers. This, often needless slaughter, is difficult to police and it is even more difficult to bring those responsible, to justice. Speed is of the essence and our two characters are trained to develop their speed and provide the vital surveillance, so desperately needed in the wide-open spaces of the Serengeti and other great national parks. 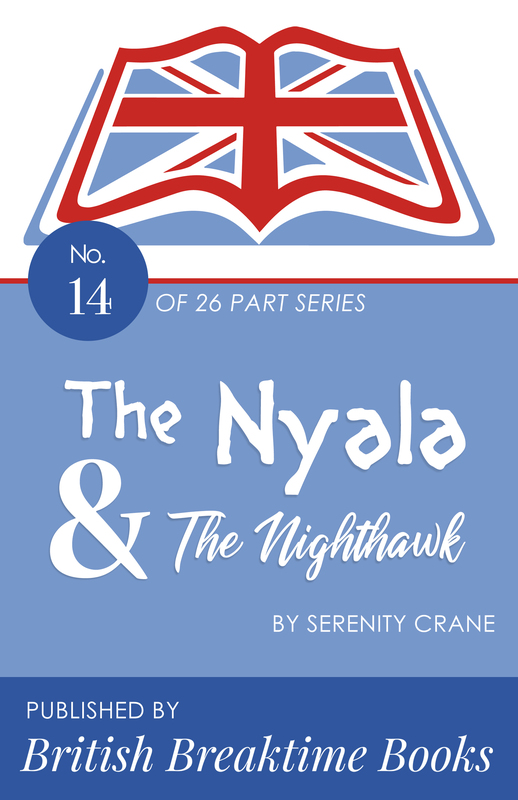 The Nyala and the Nighthawk are caught and trained, they race and develop astonishing speed. They are eventually put to work; spectacular results are achieved.